Harmful suicide and self-harm content online “has the effect of grooming people to take their own lives”, the suicide prevention minister has said. Jackie Doyle-Price has told the BBC that social media companies must “step up” to protect vulnerable users. It comes after links were made between the suicide of teenager Molly Russell and her exposure to harmful content. Digital Minister Margot James is to reveal details of a “new regulatory regime” for social media later. According to the Daily Mail, Ms James will promise to crack down on many of the social media platforms that have “fallen short” in their response to online bullying, abuse and misinformation. Meanwhile Ms Doyle-Price is due to meet Facebook later on Tuesday to discuss what action it is taking. She said she hoped senior staff at Facebook, which also owns Instagram, would act – ideally using algorithms to protect people rather than “bombard” them with advertising. Ms Doyle-Price said: “Sometimes they do [act], but more often they don’t”. Addressing the National Suicide Prevention Alliance Conference on Tuesday, she said: “If companies cannot behave responsibly and protect their users, we will legislate. The Department for Culture, Media and Sport (DCMS) and the Home Office are due to publish a white paper on the government’s approach to online safety later this year. 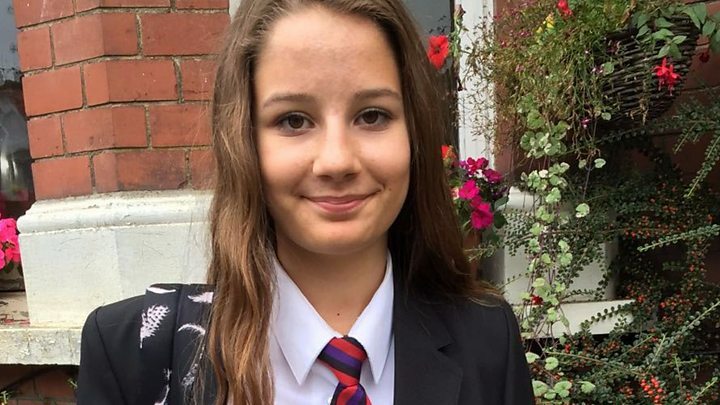 Ms Doyle-Price said the father of Molly Russell, who took her own life in 2017 aged 14, had done much to highlight the issue. “I am full of admiration for Molly’s father for being so brave and frank,” she said. Molly’s father, Ian Russell, told the BBC he believed Instagram had “helped kill my daughter”. When her family looked at her Instagram account after her death, they found distressing material about depression and suicide. Ms Doyle-Price said that after Mr Russell spoke out, “so many other parents have spoken out…it has really focused people’s minds”. The boss of Instagram, Adam Mosseri, is due to meet the health secretary this week over the platform’s handling of content promoting self-harm and suicide. Writing in the Daily Telegraph, he said Molly’s case had left him “deeply moved” and he accepted the site had work to do. He wrote: “We rely heavily on our community to report this content, and remove it as soon as it’s found. 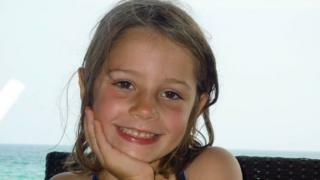 In a separate case, Libby, 16, and her father Ian have shared their story after hearing of Molly’s death. At the age of 12, Libby, became “hooked” on posting and viewing self-harm images on Instagram – including pictures of cutting, burning and overdosing. Her father said his family reported such images to Instagram, but the social media company did nothing. 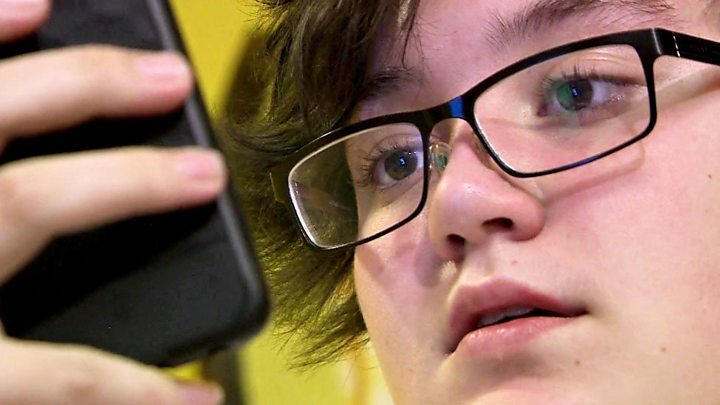 Speaking to the BBC, Libby described how she was drawn in to an online community and recalled sharing pictures of her fresh cuts with 8,000 followers.